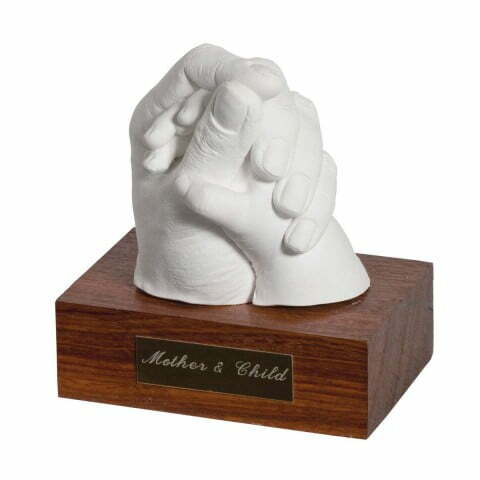 Visit our Melbourne-based studio for baby hand and feet sculpture castings to last a lifetime. 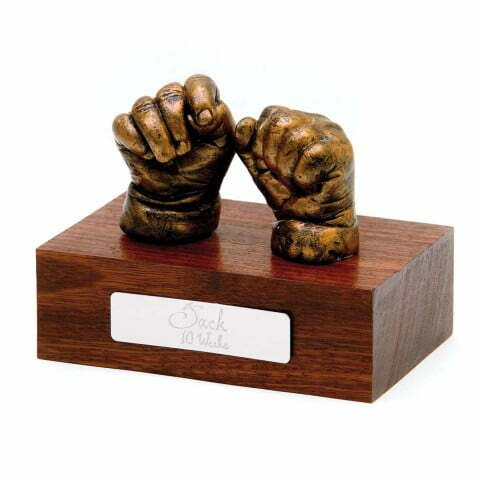 The perfect memento of your baby’s early days, weeks or months. A priceless memory.